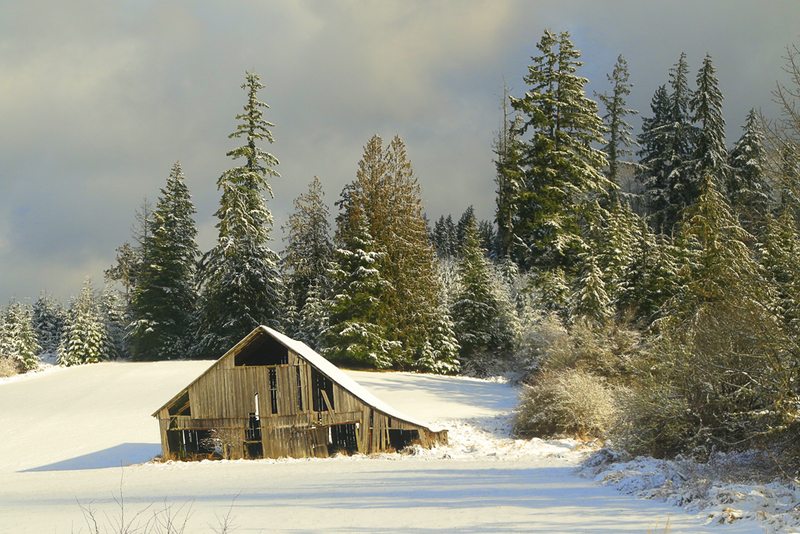 Came across this old barn after a snowfall... couldn't resist a shot! super cool shot. Wish it snowed here.